Boeing is no longer offering an upgraded variant of its RGM-84 Harpoon anti-ship cruise missile as part of a competition to field an over-the-horizon anti-ship missile for the frigate and the Littoral Combat Ship, a company official told USNI News on Tuesday. “We’ve really taken a hard look at what the requirements are that [Naval Sea System Command] has looked for in the request. We’ve kept up to speed on every [request for proposal] modification and with that the constant change in the top-level requirements every time they do a modified release,” Troy Rutherford, director of Boeing Cruise Missile Systems told USNI News on Tuesday. The company had initially pitched a version of the weapon that would add a new warhead and a reconstituted engine for a range of more than 130 nautical miles — up from the about 70 nautical mile range of the current Block II weapons — in a Harpoon Next Generation configuration. 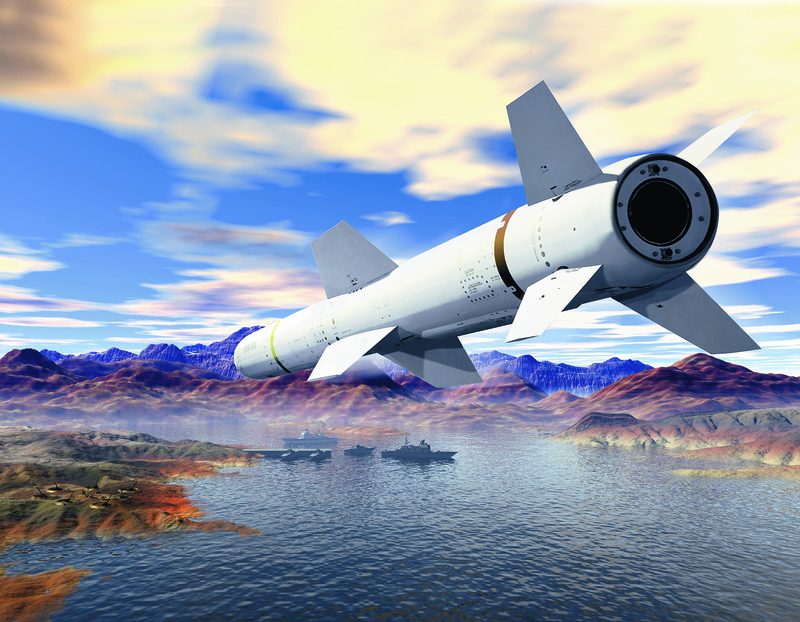 Boeing leaving the competition leaves Lockheed Martin’s Long Range Anti-Ship Missile (LRASM) and a Raytheon-Kongsberg partnership for the Naval Strike Missile as the two likely candidates for the OTH missile. The NSM is in service in the Norwegian Navy while the LRASM – a modified version of the Joint Air-to-Surface Standoff Missile – was developed as part of an urgent operational need for U.S. Pacific Command for a modern air launched anti-ship cruise missile. For its part, Boeing said it planned to continue to develop the modified version of the 40-year-old weapon. “We see a market there for not only domestically but also for our international allies,” Rutherford said.